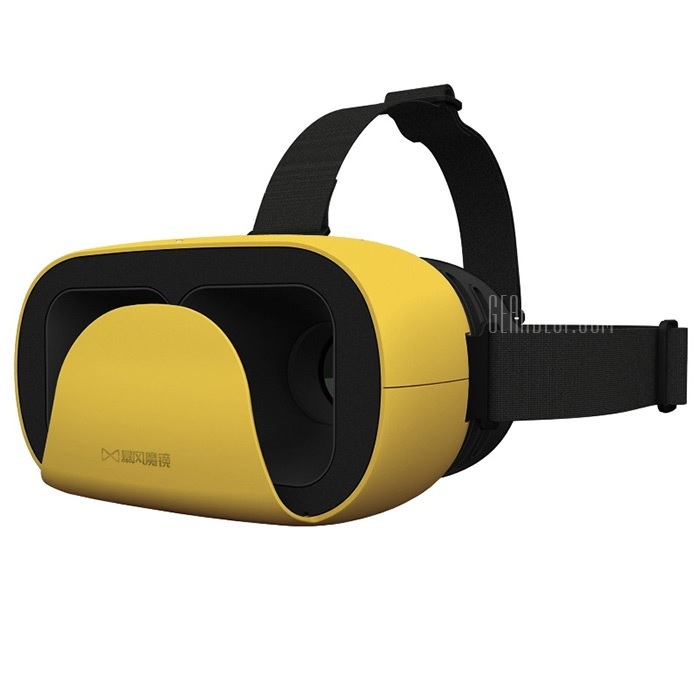 Beijing-based Baofeng Technology Co. Ltd. has sold more than one million of its mobile-based virtual reality headsets since the beginning of this year, the company told the official China Daily newspaper. That compares to reported sales of half a million headsets last year, making Baofeng the industry leader. White the company is primarily known for its streaming video service, it also makes some of the best headsets on the market. The Baofeng Mojing 3, for example, was my preferred headset at the start of this year. 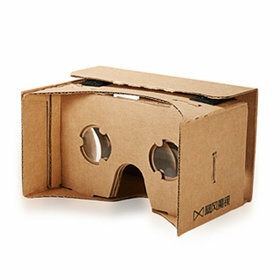 The company also makes a couple of cardboard headsets, a first-generation low-cost plastic set, a foldable set, and a fourth generation viewer, and says it’s working on a fifth generation headset now. The company has a network of 20,000 brick-and-mortar virtual reality stores, and is planning to sell 10 million headsets by the end of 2016. 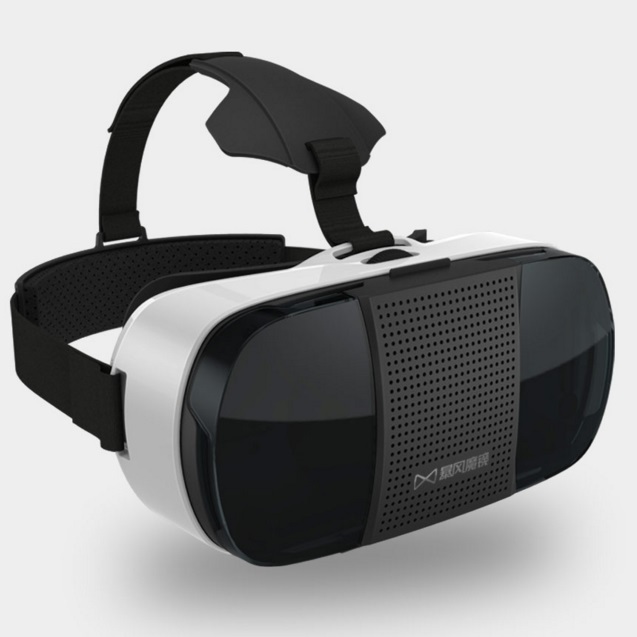 Baofeng is also investing in virtual reality films and virtual reality games development, which will continue to drive demand. Early Chinese-made headsets had narrow fields of view, suitable for watching movies on private theater screens. 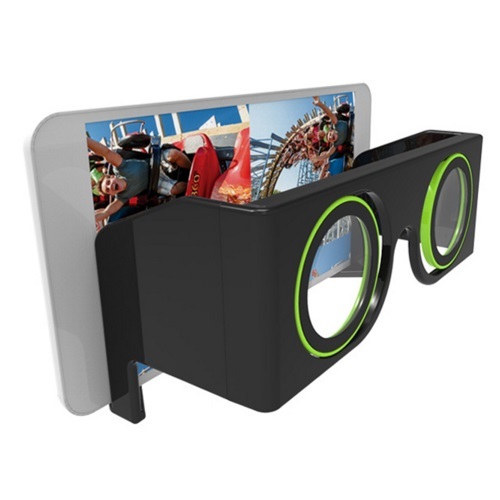 These were particularly appropriate for users with small, low-resolution smartphones. 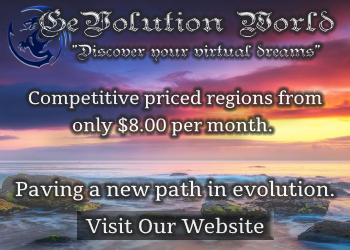 However, as customers upgraded their phones, and a flood of virtual reality applications started to hit the app stores, customers began demanding wider fields of view, better immersion, and a lighter-weight, easier-to-use headset. 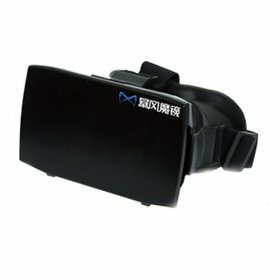 Since there are now more than 100 manufacturers in China making virtual reality headsets, competition was fast and fierce, and the headsets have been evolving rapidly. 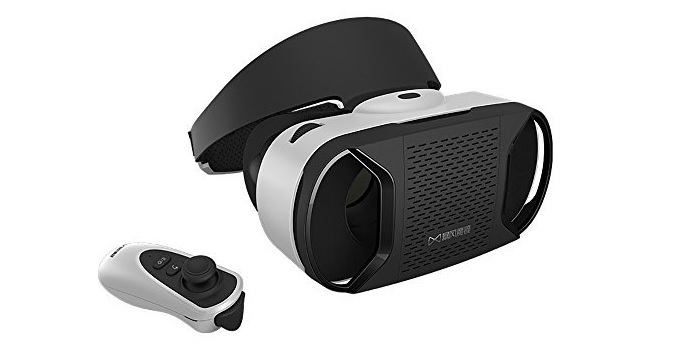 Other high-quality Chinese headset manufacturers include BoboVR, which just released a fourth-generation headset with a near-record-high 120-degree field of view and integrated headphones. 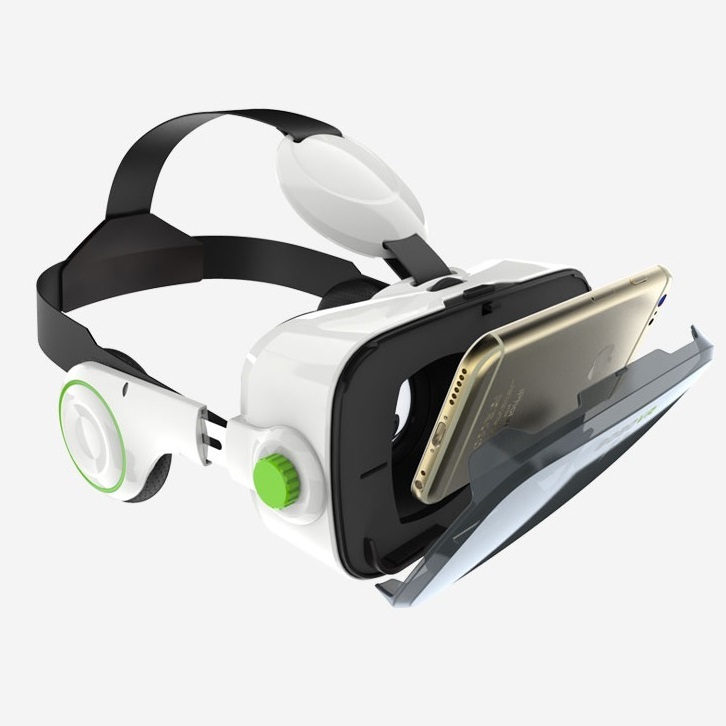 BoboVR Z4 offers a 120-degree field of view, integrated head phones. FiiT VR‘s latest headset, which starts at $25, is currently my all-around favorite. None of these headsets match the performance and features of Samsung Gear VR — but that is changing, as well. The Pico 1 headset, which came out of a successful crowdfunding campaign last year, includes a Gear VR-style trackpad built right into the set. It just became available for order on GeekBuying for $82. 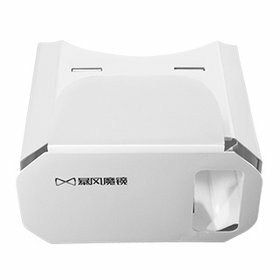 In January, Google announced that 5 million Google Cardboard-compatible headsets have shipped, but it’s looking at if that does not include the Chinese-made headsets. 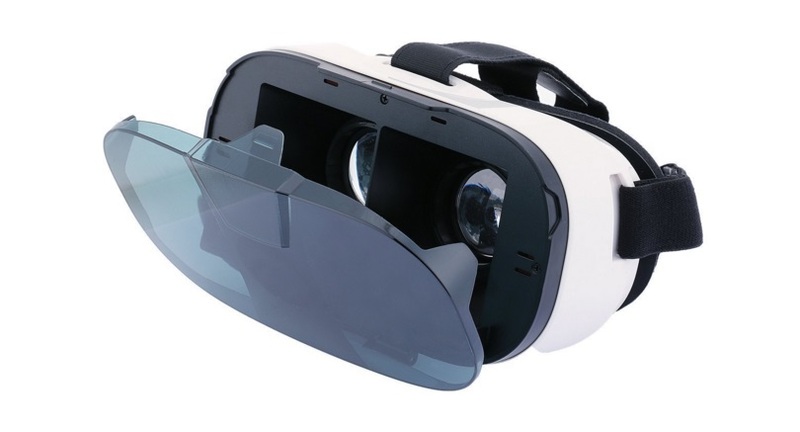 According to industry consultancy iResearch Consulting Group, China’s virtual reality market saw revenues of1.5 billion yuan — or US$231 million — in 2015. 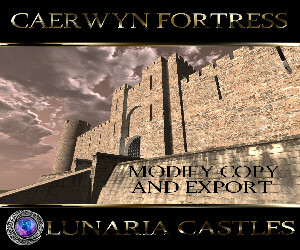 Even at a high-end per-unit price of 150 yuan, 1.5 billion in sales translates to 10 million units. That makes sense when, last summer, the online sites Alibaba and Taobao were already reported to be selling 300,000 units a month from over 100 different manufacturers, and this didn’t include bricks-and-mortar sales. According to iResearch, China’s virtual reality market revenues are expected to top 5.6 billion yuan this year, or about US $864 million, and reach 55 billion yuan — or US $8.5 billion — by 2020.